Offering paid membership content is an excellent way to generate revenue from your WordPress site. Unfortunately, in its out-of-the-box configuration, WordPress doesn’t have very many capabilities to make this happen. 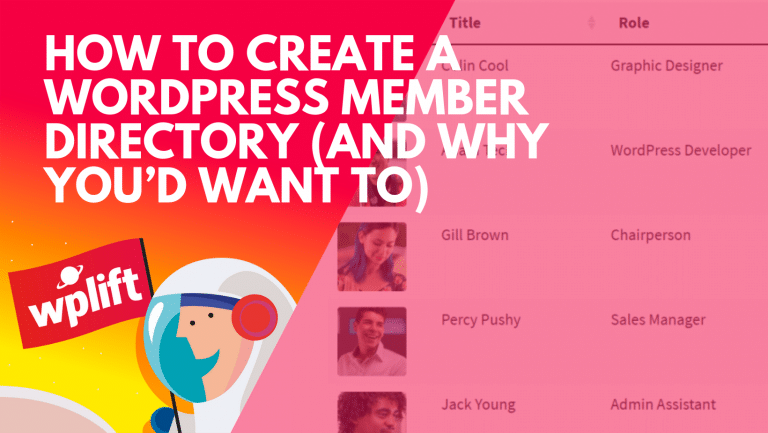 You need to turn to a third-party plugin to set up a fully functioning membership site. Enter the Ultimate Membership Pro (UMP) WordPress plugin. Ultimate Membership Pro is made by WP Indeed (aka azzaroco), who has a proven history of putting out quality plugins. 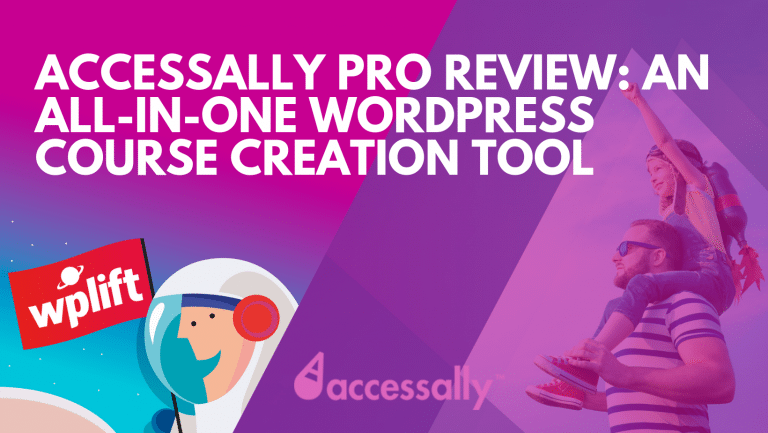 It lets you create gated content and manage subscriptions with unlimited custom access levels. You can protect posts, pages, categories, URLs, content sections, and more. Ultimate Membership Pro also handles billing for this content and lets you choose whether you want to bill for one-time access or on a recurring basis. Those are just the highlights – it’s also got a ton more to offer. Ultimate Membership Pro offers lots of set up options. They’re laid out in an easy-to-understand manner. I’ll go through the dashboard first and then show you how to restrict specific pieces of content. The first thing you’ll see when you go to the dashboard is a high-level summary of your membership program. It gives you totals for user numbers, transactions, and revenue. It’s a nice quick way to see how you’re doing. On the “Users” page, you can manually add new users, as well as view and edit current users. You can see important details like their email, access level, and role. One downside is there’s currently no way to bulk import users who aren’t synched up to WordPress’ user database. You can, however, use WordPress importer to bring in WordPress users. Still, a way to import via .csv or something would be nice. One of the major selling points of Ultimate Membership Pro is that it allows unlimited levels. You can create as many finely customized levels as you need to best manage your site. The “Levels” page is where you set up the different access levels your site will offer, as well as how those access levels will function. You can choose how long a user has access to that level – either permanently or for specific times/dates. You can also choose whether the level is free or paid access only. For paid access, you can choose the price, the billing frequency (one-time or recurring), as well as a trial period. Ultimate Membership Pro gives you a lot of control over pricing/access to levels, which is nice for setting things up exactly how you want them. Combine that with being able to create unlimited levels and you have a very well done implementation. On the “Payment Services” tab, you can link up with your desired payment services. Ultimate Membership Pro offers support for PayPal, Authorize.net, Stripe, 2Checkout, and Bank Transfer. These 5 options cover all the major services, so payments should be a breeze. Linking payment methods is easy, and you can choose how to order them on your payment page to push your customers towards your preferred method. The “Inside Lockers” page lets you restrict a specific piece of content in a larger unrestricted page. For instance, if you had a blog post that was open to the general public, you could use the “Inside Lockers” tab to add an additional video that only subscribers can see. These lockers can be easily added to posts or pages via shortcodes. I can see this being especially useful for anyone who offers an e-course – you can give free subscribers access to text content, while saving bonus video (or other content) for paying members. You can also set a custom message for users who don’t have access to the locker. I imagine this could be used to push free members towards becoming paid members, which is a nice touch. The “Showcases” page allows you to customize everything about how 5 important elements look: the registration form, login form, subscription plans, account page and member list. Clicking on each particular showcase will give you lots of options to customize its look and feel. Each showcase has pre-built templates that you can use to save time. 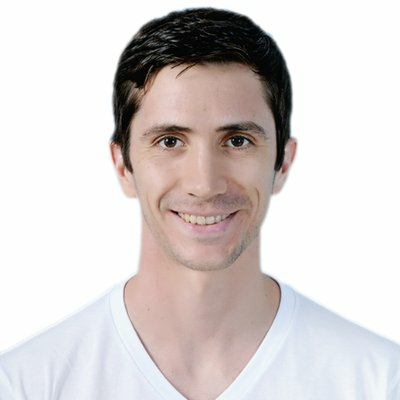 You can also use custom CSS if needed. You can also easily add custom fields and conditional logic to your registration or login forms. You can add these front-end showcases to your site by using shortcodes. The “social logins” tab lets you allow users to log in via one of 7 included options: Facebook, Twitter, Google, LinkedIn, Vkontakte, Instagram, Tumblr. All the major networks are included, so if you want social logins on your membership site, you should be all set. Again, you can see how much thought was put into the coupon feature. You can offer coupons for specific date ranges or specific membership levels. You can discount by a percentage or a flat amount, and set how long the coupon is active, and how many billing cycles it will give the discount for. I can’t think of any options they missed here – it’s a nice implementation. First, I want to make it clear that you can always restrict any post or page directly (more on that later). In this tab, Ultimate Membership Pro also allows you to also restrict URLs. You can restrict any URL on your site. One way to use this feature is to restrict based on keywords in the URL. By doing this, you could easily restrict whole categories or anything else keyword based. You can also choose which specific membership levels are restricted, and where users who don’t have access to the page will be redirected. The “transactions” tab will list all the transactions for your site. Unfortunately, I didn’t have any transactions for my preview, so I can’t comment on the design. On this tab, you can choose to be notified of user activity on your site. For example, you can choose to get a notification any time a user signs up, pays, right before a user’s subscription expires, and more. The pre-expiration notification is a nice touch – it gives you a chance to reach out and retain that customer before they slip away. Integrating is easy and just requires entering your API key and list information. This tab lets you manage everything else about your membership site. You can do things like change your default currency, email verification settings, and much, much more. That’s it for the dashboard – it is a lot of options, but they give you full control over pretty much every aspect of your site. You can choose to only show the page to specific levels, or to only block a specific level. You can also choose whether or not to redirect restricted users. Restricting posts and pages is super easy and only takes a second, especially if you’re only restricting new content. You can choose when to give access to the content and when access expires. For example, you could set it so the content becomes available to a new subscriber 7 days after they registered. And then 14 days after they registered, you could make that access expire. Ultimate Membership Pro costs $30 for a single license, which includes future updates and 6 months of support. You can add an additional 12 months of support for $9. Ultimate Membership Pro also has an extremely detailed knowledge base to help you get everything set up. Currently, the knowledge base includes 54 articles on a variety of topics, so I would definitely say the plugin is well documented. You can also submit tickets for questions that aren’t covered. Ultimate Membership Pro has a lot of options. I was a bit overwhelmed at first. I don’t mean that in a negative way at all – the range of options allow you to customize pretty much everything about your membership site. You can tell WP Indeed put thought into including little features that will push free members towards subscriptions, which should have a positive effect on your revenue. I also like that the plugin requires little-to-no coding knowledge. Pretty much everything can be done via menus and shortcodes. No special knowledge is needed. Additionally, unlimited levels for subscribers give you a lot of flexibility in setting up your site. So while you’ll definitely need to invest some time into setting up Ultimate Membership Pro, once that’s done you’ll have a fully customized membership site. I’d love to see how people put Ultimate Membership Pro into action. Very well done review. It looks like a great option for a Membership Website. I’ll bookmark it for further projects. Thanks again for your suggestion! Glad you liked it. Would love to see what you come up with in the future!